Electrotech Enterprises is pleased to announce a new book on powerline ampacity systems. 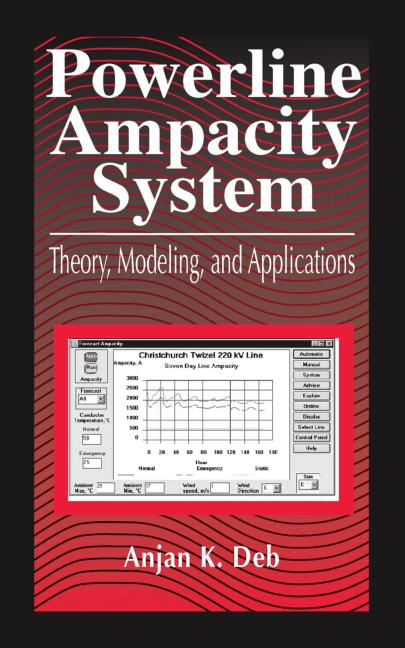 While there are many books related to transmission line voltage, this is the first book devoted entirely to line ampacity. As the title of the book suggests, the book not only covers theoretical and practical aspect of overhead conductor thermal rating but goes beyond and addresses the problems and solutions related to line ampacity in the context of a power system as a whole. 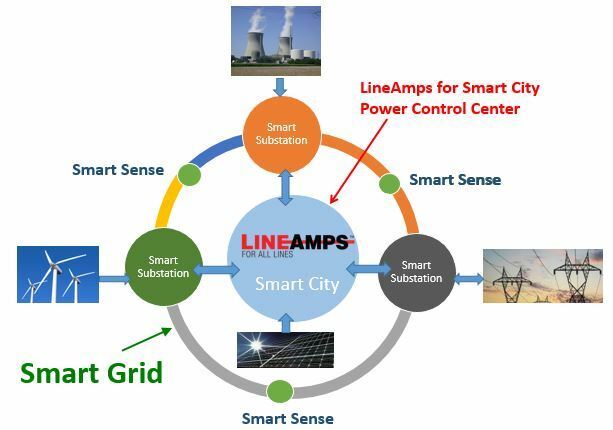 A new line current profile based dynamic line rating system has been implemented at Idaho Power Company by real time exchange of data with Energy Management System and real time weather data from the internet. Increased utilization of transmission critical path is made possible by wide area real time dynamic rating using internet based weather data. Economic analysis shows significant benefit of operating transmission lines at higher ratings by taking advantage of favorable weather conditions during overload conditions. A case study of an internal transmission interface including the Brownlee East path in Idaho Power using the new dynamic line rating system and an associated overload mitigation system is presented. It is shown there is minimum risk of overloading a circuit by increased transmission path utilization under N-1 contingency conditions.